Not to sound like a Christmas Eve TV special nobody is watching because it's on Lifetime, but the future - as in, 2019 - is looking merry and bright, especially when it comes to hair color trends. Where 2018 was all about swirls of rainbow and every coffee-inspired hair hue you could possibly imagine, the color forecast for the new year is looking like the polar opposite: either blindingly blond and so dark it's on the edge of goth, or so natural-looking, you'll barely notice you did a thing. "For the adventurous people, this next year is going to be about bolder colors that stand out and draw attention," said NYC colorist Stephanie Brown. "Then again, low-maintenance hair color isn't going anywhere fast. It's easy to keep up with and really pretty." 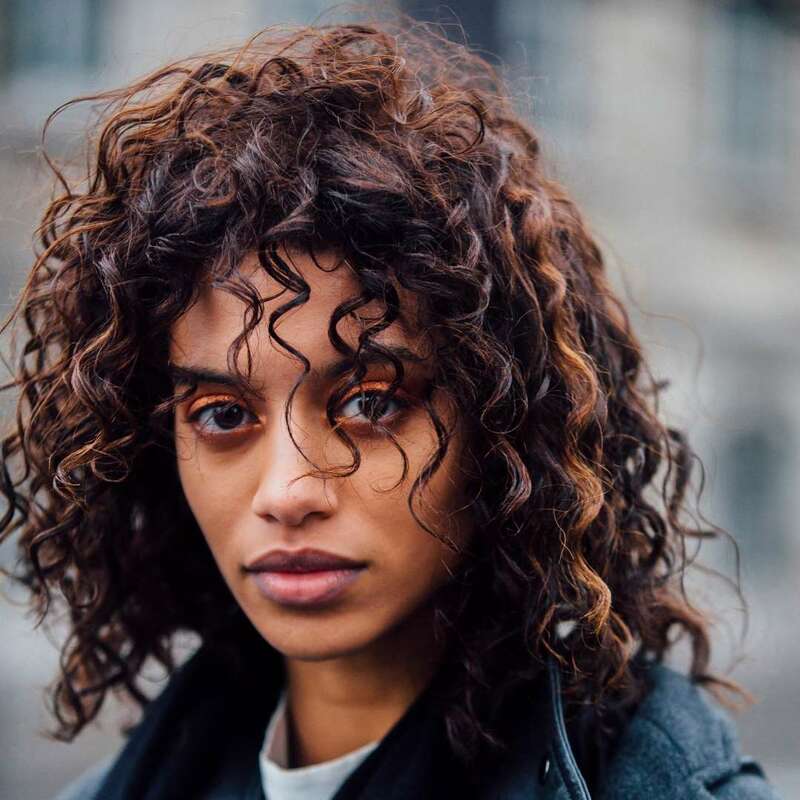 We're talking inky black dye versus copper highlights - plus a few iterations in between - and to help guide you through the cloud of hydrogen peroxide and bleach, we asked three colorists to break down which trends are worth trying in 2019. As the infomercials say: new year, new you, right? 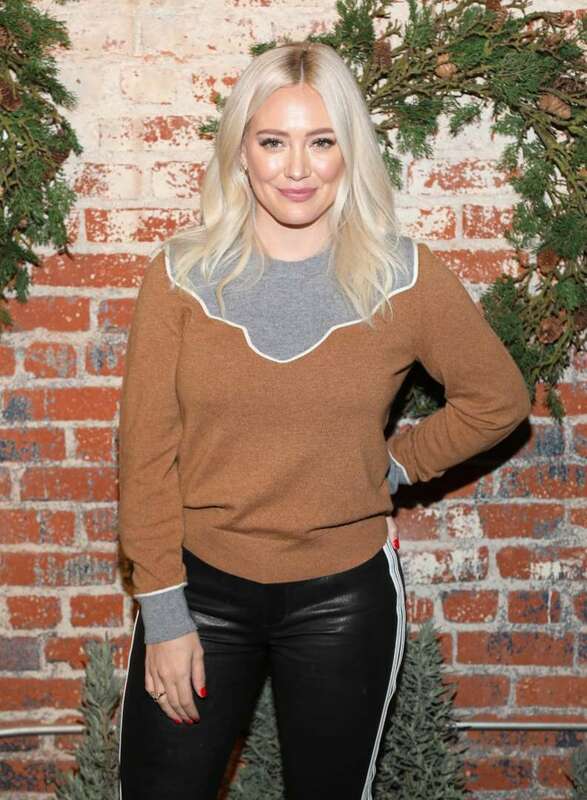 A big trend for blondes in the New Year is what Brown is declaring "snow bunny blond," and colorist and cofounder of Nine Zero One Salon Nikki Lee agrees: "Bright or platinum blond like Hilary Duff and Khloé Kardashian's current hair color will be a big hit in 2019," she said. "Tones will vary from icy blond to a creamy buttery blond, depending on what's best suited for your skin tone." Of course, it doesn't just work on celebrities, either: "icy hair" has seen a 45 percent increase in Pinterest searches in the last month, and it's only going to snowball from here. "This color is a very pale, heavily highlighted powdery blond with a slight hint of baby blue," Brown said. (See this example of Kylie Jenner's most recent dye job.) "It's more neutral and white-blond instead of an ashy blond." 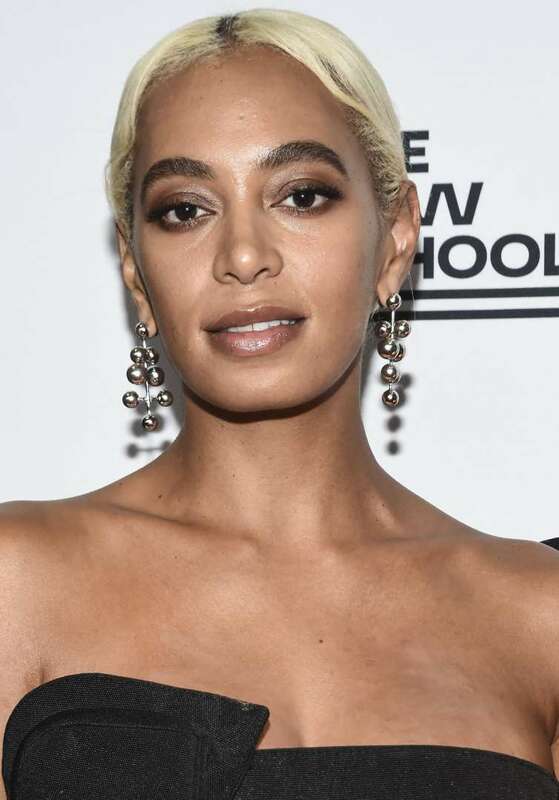 Even Solange Knowles has hopped on the bright blond trend. "This is a great alternative to platinum blond because there is less damage," Brown said. "Also, since it's highlighted, there will be dimension in the hair, but it will also be less likely to get brassy." "Copper hair" was up 30 percent in Pinterest searches, and Lee predicts this color will only get bigger in the new year. 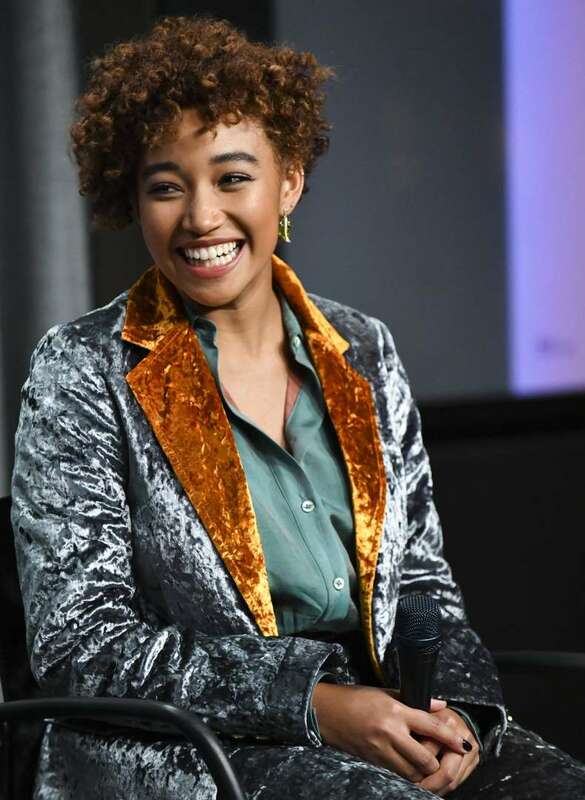 Exhibit A: Amandla Stenberg's most recent look. "Any variation of red, from a strawberry blond to a rich red velvet, will make a big appearance in 2019," Lee said. We especially like this burnt copper iteration from actress Madeline Brewer. While there are plenty of celebs who've been wearing the copper hair trend lately, Lee said one of her favorites is this vibrant variation from Zoey Deutch, which has loads of dimension. Don't want to go full throttle with a single-process color? 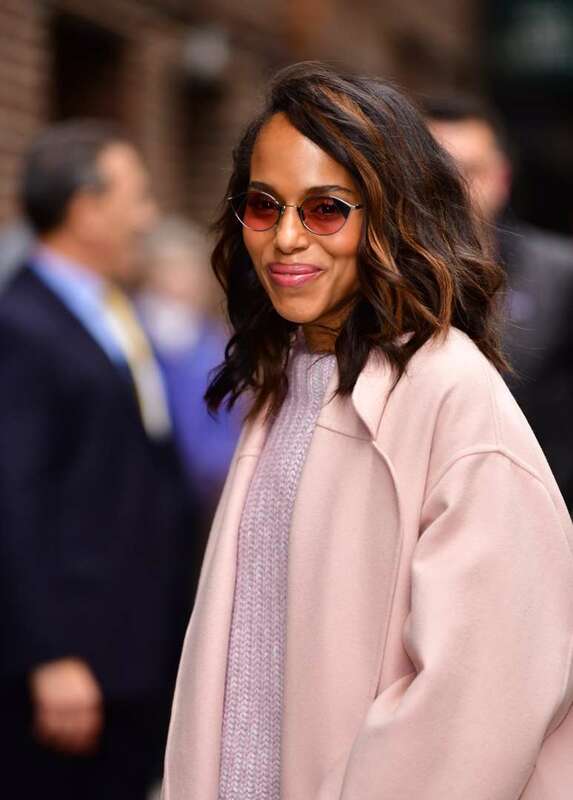 You can still get in on the copper trend with a few strategically placed highlights, like Kerry Washington here. "The key to achieving the most natural red hair and is sticking to the copper or copper-gold family," said Matrix colorist George Papanikolas. You can also weave in different shades of copper highlights, like golden, to add more dimension (as Jourdana Phillips did here). "Brunettes might not want too much warmth in their hair, so make sure to get few piecier highlights rather than highlights all over so the color doesn't look brassy," Brown said. 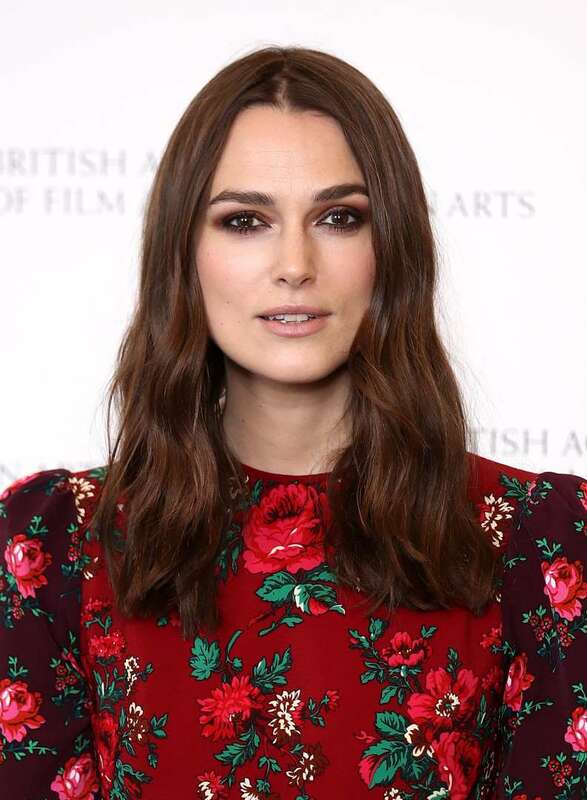 Or, if you already have an auburn or reddish base color a la Keira Knightley, Papanikolas suggests keeping within that warm family when adding streaks of a copper color. "Any highlights should stay on tone to accent and complement the copper base," he said. "A return to natural color is on the outlook, but when I say natural, I don't mean, you know, natural," said Papanikolas. "I'm talking about a more natural seamless blend of hair color (like Gemma Chan). The best way to achieve this is by picking a traditional single-process base color like neutral, gold, ash, and copper. Then add freehand highlights or babylights to give an overall refined take on 'natural.'" For brunettes, Papanikolas said the look will be rich and glassy with shades of mocha woven throughout. "The key to keeping it looking natural is keeping the highlights within four shades of the base color," he said. Another good example is Joan Smalls, who has a touch of golden and auburn highlights in her hair - which, like her name, are so small you can only tell when the light hits. 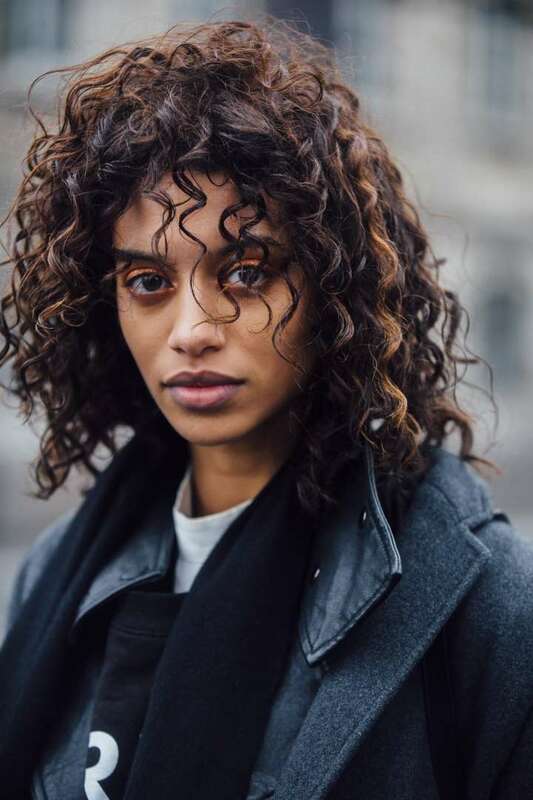 "Inky black hair is another bold statement color and perfect for Winter," Brown said. "It's rich and deep, with a hint of blue. This shade goes very well with the glass hair trend because the black will give the shine you want for the style." The perfect example: Camila Mendes. Not sure if the near-goth hair hue would work for you? Brown has a tip: "This color works well on darker and neutral skin tones - you don't want to wash yourself out if you have a paler skin tone," she said.